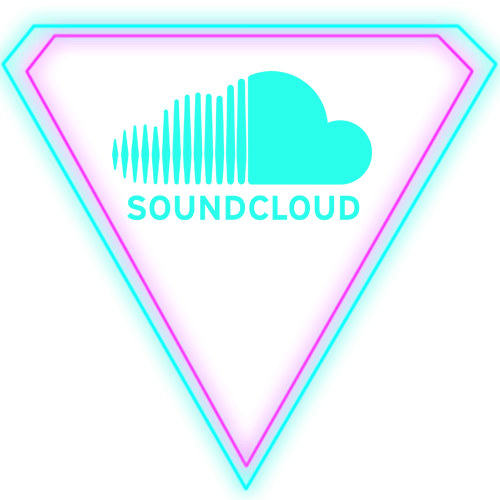 Loop Session Series - Electro City - Sample Logic LLC. 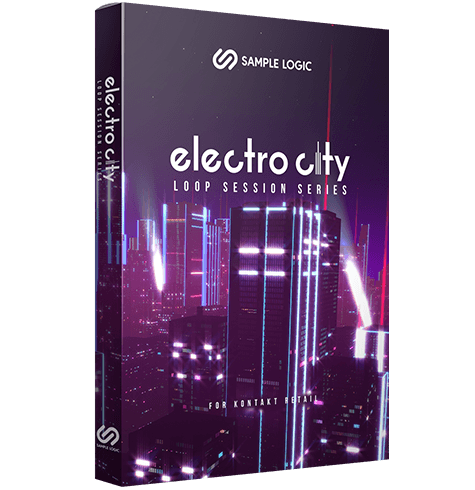 LOOP SESSION SERIES – ELECTRO CITY has been designed around an easy to perform user interface that accesses over 1000 loop sources from ELECTRO CITY in two simplified and accessible formats, Kontakt instruments and .wav audio format. 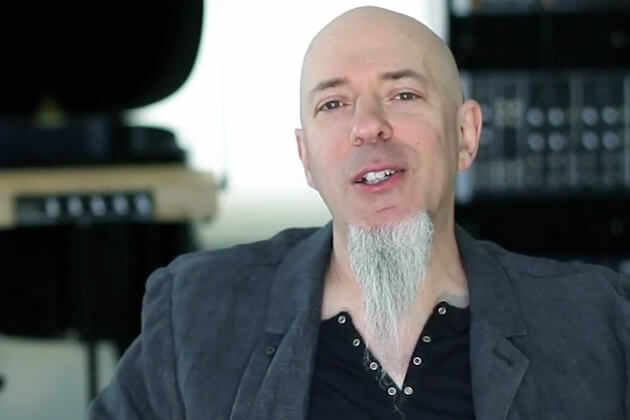 This Kontakt sample library is an outstanding value! 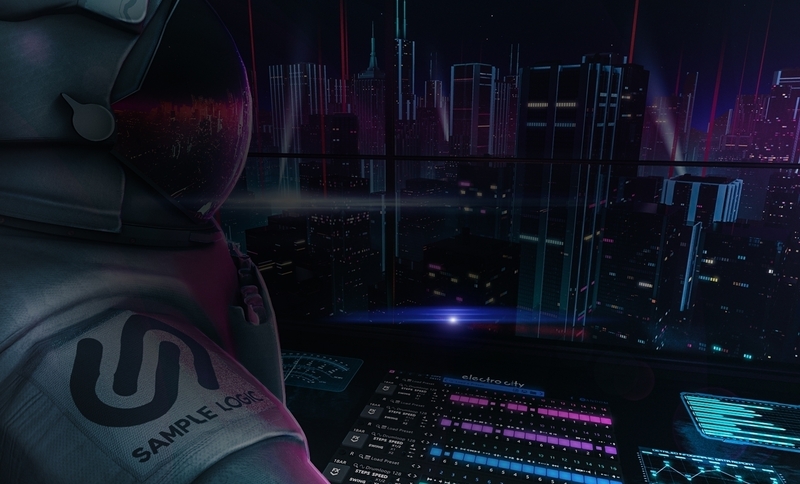 Not only is it an excellent way to experience and utilize the sounds of ELECTRO CITY, but it also serves as a great way to try it out before getting the full version of ELECTRO CITY. 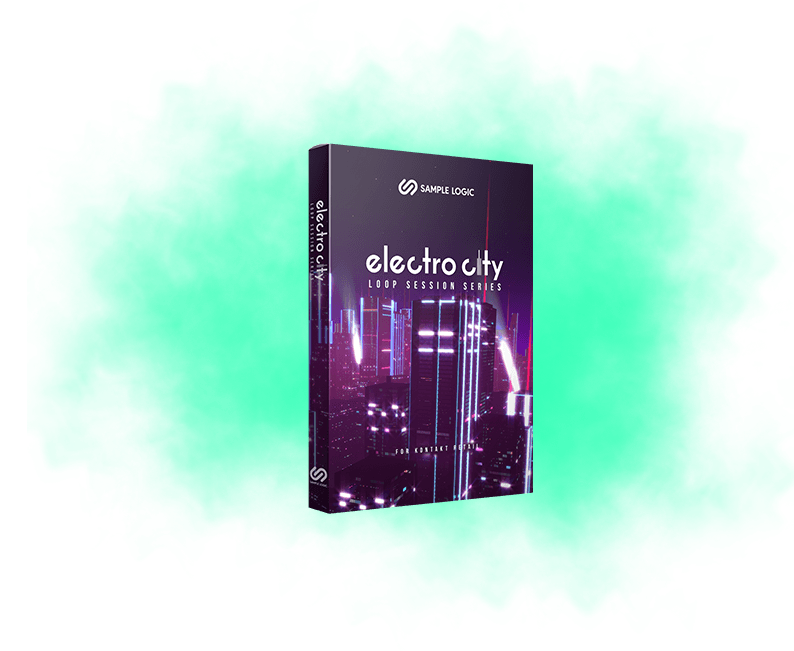 By getting the full version of ELECTRO CITY, you will gain access to the dynamic 4-core engine, browser, multi presets and step sequencer capabilities.